Some people you can grow with, some people you can live with. But there are those who you can only be with in your memory. 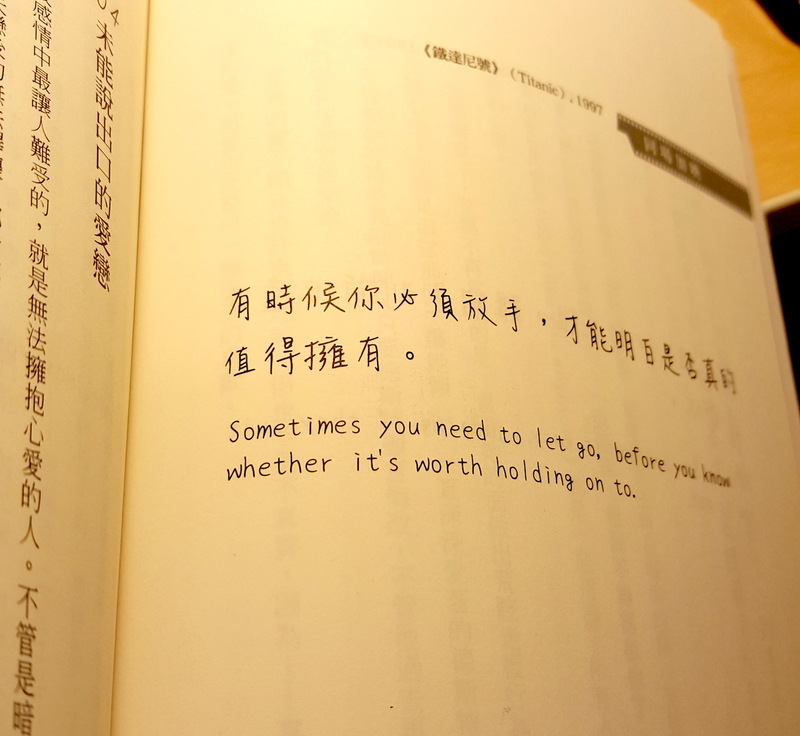 Sometimes you need to let go, before you know whether it was worth holding on to.